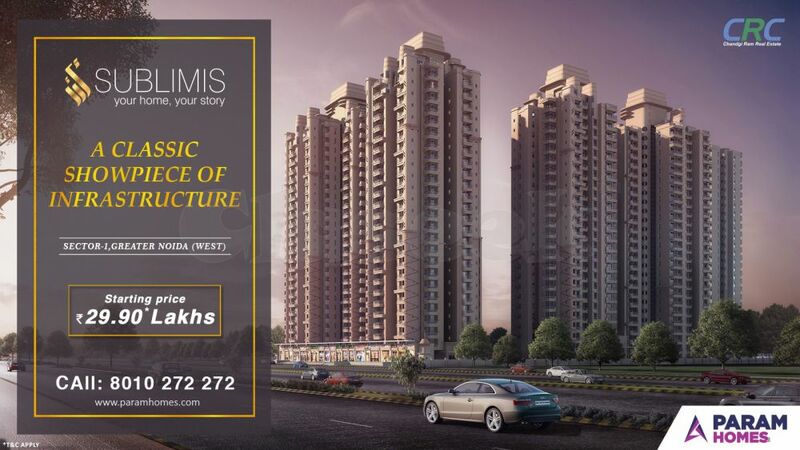 CRC Sublimis a residential project that offers supreme living at 2/3 BHK flats at Greater Noida West. • Few minutes drive to nearest forthcoming famous hospitals. • Easy access to malls and shopping complexes. CRC Sublimis is a complete package of luxury at an affordable price.CRC Sublimis is one the residential projects that have the best connectivity to every place.